Here’s a brief look at MARSOC versus Force Recon and a look at the first three in the new series. I’m giving away an e-copy of each of the first three books. For a chance to win all you have to do is comment with your name and which e-book you would like if you won. For many years the Marine Corps was not a part of SOCOM (Special Operations Command), choosing to keep all factions of the Marines under Marine command. After 9/11, and the U.S. sent troops into Afghanistan and Iraq, more irregular warriors were needed for the campaigns in those areas of operation. By 2006, the Marines were prepared to stand up a special operations command, MARSOC (Marine Special Operations Command). Immediately, MARSOC Marines adopted the famed WWII Raider insignia. It took until 2014 for the name Raider to be officially adopted by MARSOC. Now, because they are a relatively new command, some confuse their mission with the Force Recon. Raiders and Recon are not the same. When the initial MARSOC was stood up, they pulled from both Recon Companies since these were the Marines with the capabilities necessary to quickly fill this role. However, Force Recon has since recovered and is completing its mission within the Corps. Recon operates under MAGTF (Marine Air-Ground Task Force) within the Marine Corps. They conduct missions in support of conventional operations. Only in recent months have the Raiders adopted a brand new insignia honoring the past, present, and future Raiders. Sophie Day never complains, is never unhappy, and always has a smile… At least that’s what the people of Bigfork, Montana see. When she gave up her dreams to take over her grandparents’ cherry orchard, she was determined to make the best life she could and do it on her own, and she has. 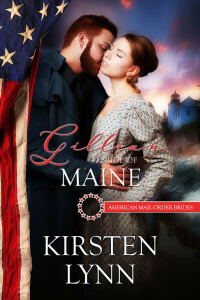 But when her friend hires 4 MARINES FOR HISTORY to restore a historic inn, Sophie sees the one person she’d love to lean on, Travis McCabe. Gunnery Sergeant Travis McCabe and his fellow Marine Raiders have returned to Montana after years serving their country. They’re ready for a new life in historic preservation and restoration and continuing to serve as hotshot firefighters. 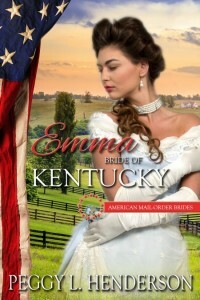 Their first job restoring an old inn brings him near the Happy Day Orchard and even closer to the owner, Sophie Day. Sophie’s, I can do it all on my own attitude clashes with Travis’ white knight personality. What he doesn’t want to admit is he might need rescued, too. 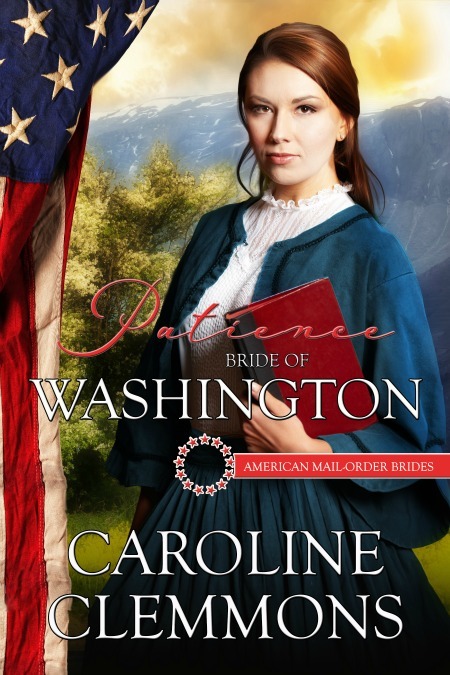 When threats to Sophie and her orchard heat up, Sophie and Travis will both have to let down their guards and ask for help, or risk losing each other. A horrific tragedy has kept Missoula Smokejumper, Jessie Brynn withdrawing from the world at the inn she inherited from her grandparents. The terror also has her retreating from Dirk Tanner the one man who could bring more than the old inn back to life, but could bring reach through the embers and touch her charred heart. 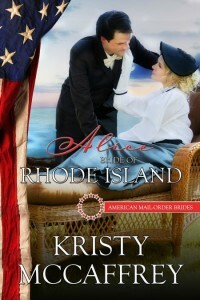 The problem… he’d make her face her demons first, and Jessie’s not ready for that war. When it comes to the choice of facing her past, or losing Dirk, she might just find the inner fire she believed gone forever. Marine Raider Dirk Tanner has faced numerous tours in war zones around the world, he never dreamed he’d face his toughest battle after returning home to Montana. But he’ll give everything he has to pull Jessie Brynn from the ashes of the past and into a future with him. 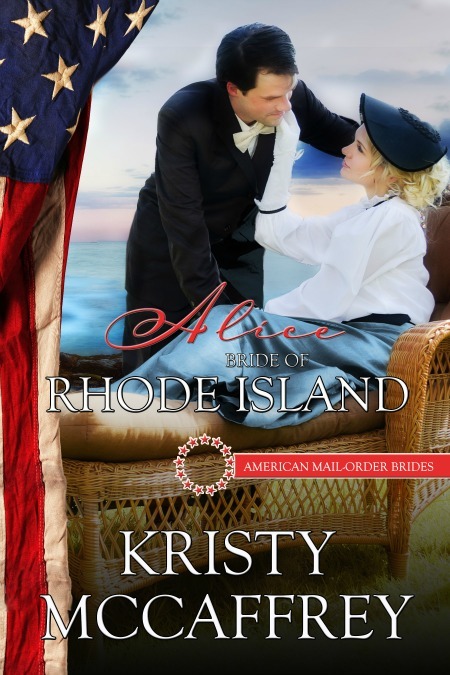 He and his fellow Raiders built their company 4 MARINES FOR HISTORY to preserve and restore buildings, but Dirk’s heart has a greater mission… help Jessie rebuild her life. As the fire season rages around them, Dirk and Jessie fight for the chance to build a life together, but will their common enemy, fire, tear them apart forever. 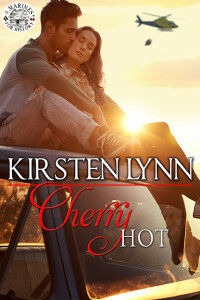 JOINING FORCES FOR JESSIE takes place at the end of CHERRY HOT, before the last two chapters. It can definitely be read as a standalone, but if you want to attend Dirk and Jessie’s wedding you’ll have to read CHERRY HOT. After years of war as a Marine Corps Raider, Dirk Tanner has found peace. He and his fellow Marines have a thriving business, and after going through hell he and the woman he adores walked through the flames stronger than ever. His fiancée, Jessie’s inn just needs a kick start. He calls on Special Operations friends, Hunter “Cookie” Knox and Beckett “Coach” Ralston, to bring their families and spend their leave time in the beauty of Montana. Jessie Brynn is alive after she believed her soul died two years ago on a mountain in Montana. 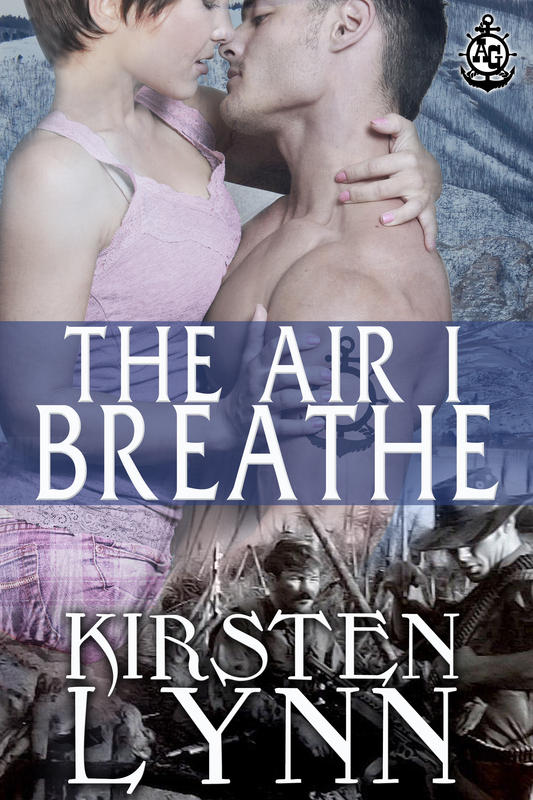 She’s engaged to a man who knows how to keep her fire burning, and she’s accepted her calling as a smokejumper. With her first guests arriving, life is right on track. Somewhere in the wilderness an enemy seeks revenge. They don’t just want to see Jessie dead…they want to watch her burn. As a firestorm rips through the mountains, MARSOC, SEALs, and Delta Force will have to join forces for Jessie. Thanks so much for stopping by and for your interest in the 4 MARINES FOR HISTORY! I’m currently working on Logan’s story and loving it! Both Logan’s and Sam’s stories will be out in early 2017! WHOO-HOO!! CHOCOLATE DAY/CHOCOLATE COWBOY GIVEAWAY! I just found out it’s Chocolate Day!! 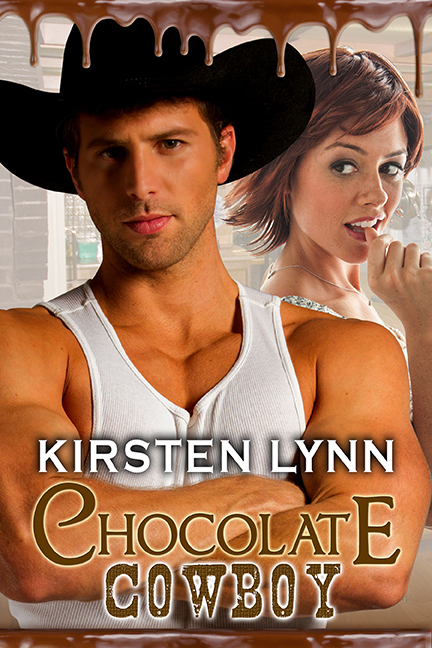 So to celebrate I’m giving away THREE e-copies of CHOCOLATE COWBOY! All you have to do is tell me your favorite chocolate treat in the comments below to be entered to win! Go forth and enter! Winners will be chosen by random selector Friday, July 8th! Chocolate cowboys work for me! GySgt Jared Worrell wanted one thing—to live and die a Marine. He’s made a good start at the first and come close to the second more times than a man should. One call from his mother changes all his plans, and he’s headed back to Ten Sleep, Wyoming. The Reserves feed his need to be a Marine, but what does a man do the rest of the year in a town so small it doesn’t even have one stoplight? His mom has the perfect solution; Jared should use another talent and become the town chocolatier. 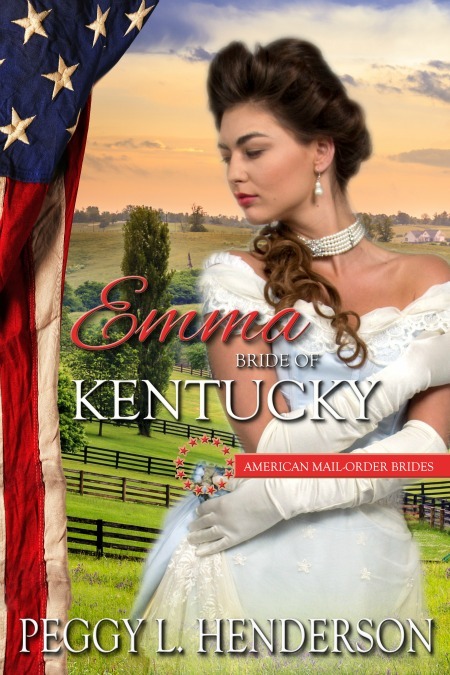 He’s just recovering from that bomb when she drops another…Lucy Thomas fell in love with Ten Sleep when her parents fulfilled their dreams of owning their own ranch. 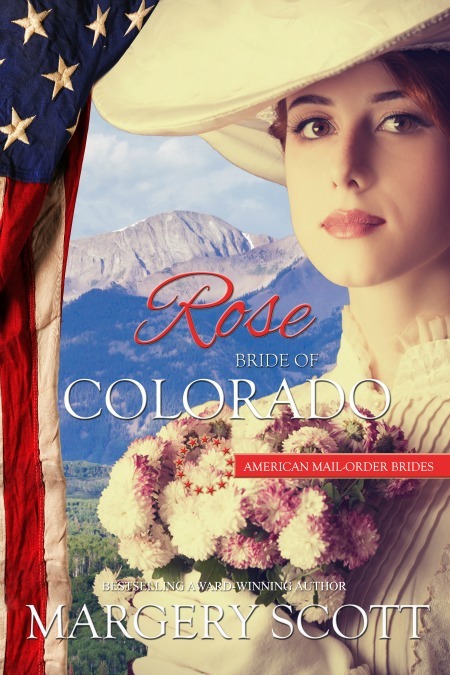 Now Lucy is living her dream of photographing Wyoming from its landscape to its people, but she’s never really felt a part of the small town where everyone has known everyone else forever. Turning the doorknob to her friend’s house brings her face to face with a man whose arms she’d love to call home. 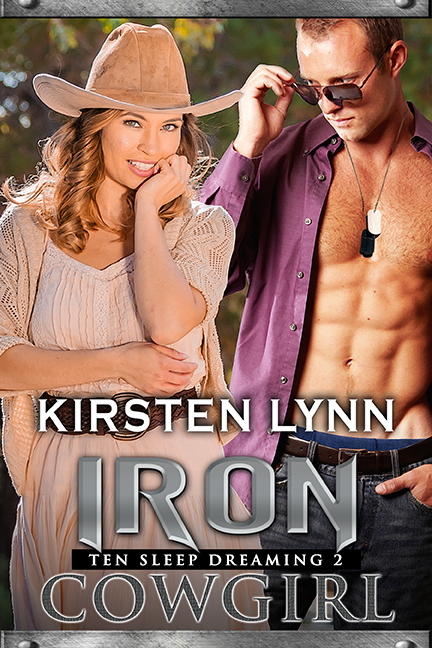 He’s a Marine, cowboy, and chocolatier…how can a woman resist? 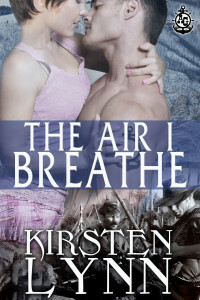 EXCERPT FROM THE AIR I BREATHE! (CAUTION BRING ICE AND A FAN…JACK IS HOT) ! This takes place at a USO dance in Long Binh, Vietnam. Libby suspects she’s being hunted…and she’s right. She turned and there he was. The song kicked over and captured her current situation in spades with the lines from Sam the Sham and the Pharohs’ Lil’ Red Ridin’ Hood. If she could remember how, she’d laugh at the irony. She’d only seen him for a few minutes on an airfield, and he looked like he’d swallowed sour grapes when she smiled at him, but here he was, his six-foot four frame parting the crowd swifter than Moses ever parted the Red Sea. He didn’t look particularly happy to see her. No, he looked…hungry. Every part of her being reacted. Her stomach tightened, and her skin heated to a temperature she was sure wasn’t healthy. Her heart thundered like incoming missiles, and she had the irrational need to rip off her clothes and rid her now oversensitive skinof the scratchy, heavy material. Lord, his eyes glowed an almost feral yellow and pinned her to her spot, challenging her to run at the same time his smile said he’d be thrilled with the hunt if she did. Unlike the squared away sailors, his midnight black hair ran to shaggy and unkempt. An olive green t-shirt and jacket stretched over sinewy muscle, but instead of camo bottoms black Levi’s hugged muscled thighs. He wasn’t going to ask her to dance. She ran her tongue over parched lips, and with a grunt, he was there, his mouth hot and hungry over hers, devouring her. Oh God, it was so good. When strong fingers dug into her bottom and brought her flush against him, she felt him hard and ready. Libby roped her arms around his neck and held on tight. His tongue swept her bottom lip, and she opened for him, moaning when his tongue tangled with hers in a slow, easy manner. He tasted of cigar, whiskey and the awful punch they served, but somehow, mixed with his unique flavor it was nectar of the gods. With a smile that said he owned her, he claimed her mouth again and dug those fingers deeper into the soft flesh of her buttocks until she was sure she’d be branded inside and out. She’d let a few boys kiss her and even fewer touch her like this, but she’d never surrendered herself to any man. Never wanted to until right now when she ached for this man to fill her and take what was his. 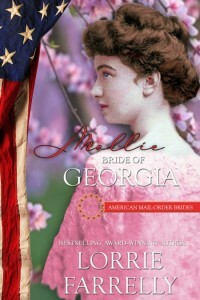 The mist lifted from Libby’s mind and her senses returned one by one. She pressed two fingers to her swollen lips, his taste still filling her mouth. Her gaze swung from one man to the next and then rested on the one called Cowboy as she tugged hem of her mini-dress in place. LTJG Jack “Cowboy” Kerr doesn’t know crap about corn and cattle. But put him in a fire fight and he’ll clean-up like Wyatt Earp on the streets of Tombstone. An elite warrior unleashed on the mangroves and rice paddies of Vietnam, he and his men are common men with an uncommon desire to succeed. It’s not long before the name given to them by the Vietnamese, Men with Green Faces, strikes fear in the enemy and hope to allies. His life is the Navy…his family are the brother SEALs on his left and right. He’s the ultimate hunter/operator. But Jack never thought stealing a kiss from a USO girl would change his life and turn him from hunter to hunted. 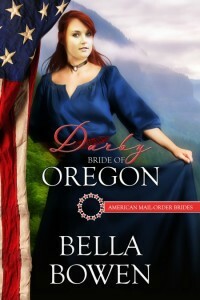 Libby Boden is a Wyoming cowgirl born and bred. 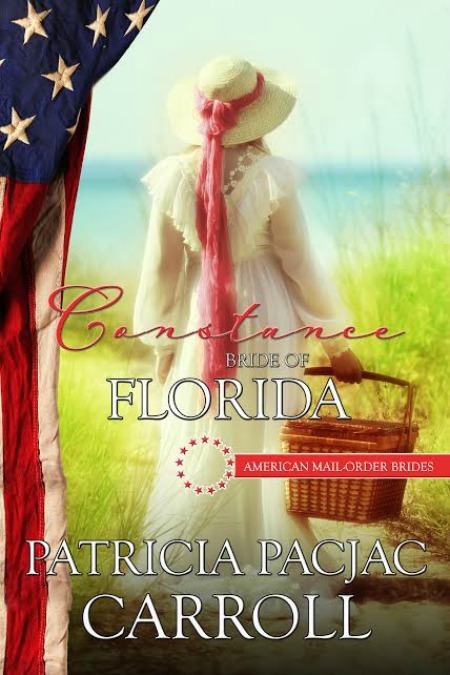 Her determination to serve her country and to follow her cousins and brother leads her to Vietnam. She’ll do anything to stay in-country, as part of the USO, to be close to her loved ones and the SEAL who stole a kiss and her heart. When tragedy strikes separating her from her Frogman, Libby will use all the lessons learned at the feet of her grandparents, Kyle and Lena Allaway, to hunt him down and show him the Navy forgot to issue him one essential…her. RIDIN’ FOR A FALL–HOW REAL LIFE FAMILY STARTED A SERIES! Friday, I attended a family reunion. As always when our family gets together the stories fly, some get a bit more interesting as time goes by. I also have the funniest cousins and one kept us in stitches and tears of laughter rolling down our face all evening. This time together reminded me of why I wanted to start a series about a Wyoming family, living, struggling, thriving, and surviving hardships all while holding tight to each other. Last week was the release of RIDIN’ FOR A FALL. Lena and Kyle have been with me for many years and I finally decided to share them and their loud, big, wonderful family with the world. 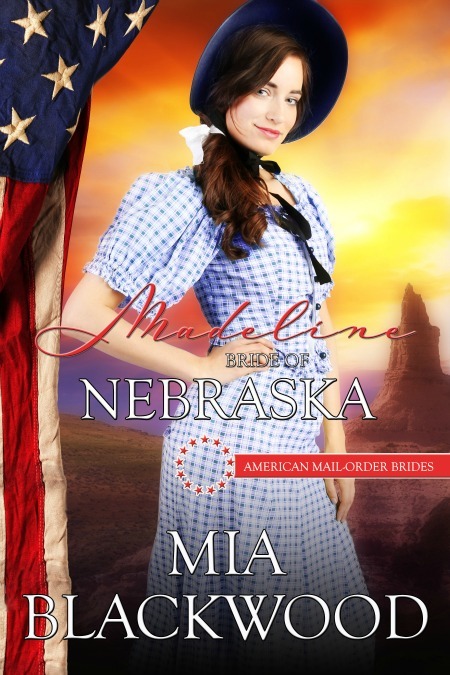 RIDIN’ is fiction, but Lena Gowan was inspired by my great-grandmother Lena Boden. You will read (hopefully) Lena Gowan’s story, so let’s look at the life of the real Lena. My great-grandmother and her brother Morton were trick riders and even rode in the Oklahoma Land Rush. Lena married and after having six children who survived and one who died before the first year, her husband abandoned her. She raised her children and worked as a teacher in one room school houses in Wyoming. I never met, Lena, but I have heard stories about her from my grandmother, dad and aunts. She was short with dark hair and blue eyes with an Irish temper and stubborn streak. A word that always emerges in the telling is “tough.” She had to be. In many of the schools, she had to get there early to light a fire in the stove, or her children were sent ahead to see this done. Also, it was her responsibility to see the school children received a hot meal for lunch. She had to see to it she and her children survived. In RIDIN’, I gave Lena Gowan a better man, a secure life on a Wyoming ranch and all the things my great-grandmother didn’t have, but I made her tough enough to take the blows landed on her just like Lena Boden. Another character in RIDIN’ is Alt Boden. Alt was fashioned after my great-grandmother’s brother. In fact, I used the name he used in “show business.” Morton Boden went on to become a Rough Rider in Buffalo Bill Cody’s Wild West Show. According to my grandmother he was quite a character and always admitted his sister could outride him. He did have one vice and that was stealing silverware from some of the better establishments throughout the U.S. and Europe. It was said he even had some from Buckingham Palace. I included this trait in the story. Things didn’t end well for Morton and his silver, however. At one time when he was in Florida, his car was stolen. He couldn’t report the theft because his ill-gotten silverware was in the trunk…so there went his fortune in silver. 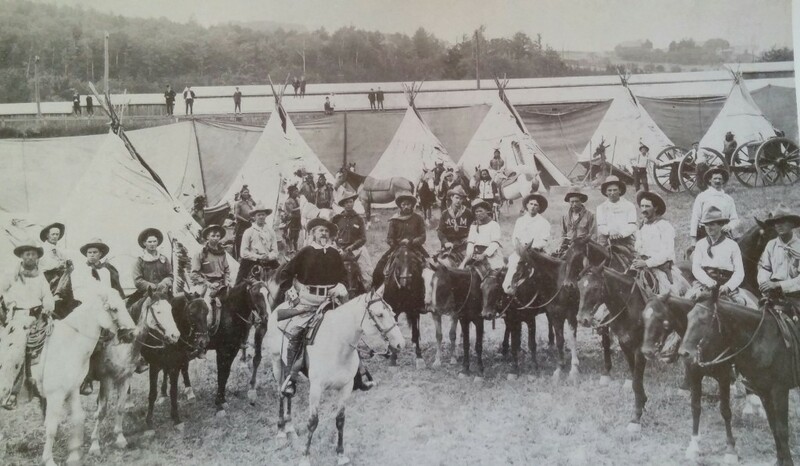 Alt Boden (a name Morton went by in the show) is to the right of Bill Cody with the dark mustache and hair. Kyle and the other characters are based on cowboys and individuals I’ve known growing up and living in Wyoming. I hope you’ll give RIDIN’ a try. Kyle and Lena are the rock that will anchor their family through decades, but first they’ll have to find their HEA. In every story in both A&G series a part of my heart is imbedded. I had a hard time sharing the Allaways and Bodens, but I look forward to hearing from you all regarding their stories. 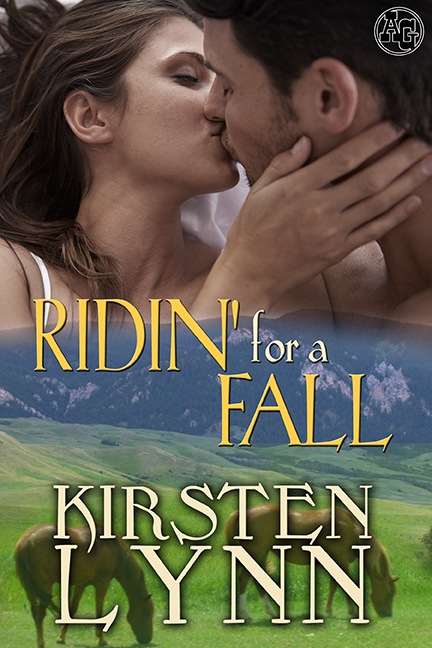 Leave a comment for a chance to win an e-book copy of RIDIN’ FOR A FALL! I will be drawing a name from the hat on Tuesday morning! Lena Gowan is barely holding onto the reins. Tired of constant travel, the applause of the crowd means nothing to her. She longs to return to the ranch co-owned by the Gowan and Allaway families. To leave Kyle would mean walking away from her dearest friend and heart’s desire. When a surprise lands in Kyle’s arms, he’s forced to become two things he swore he’d never be… a father to a child born outside of marriage and Lena’s husband. 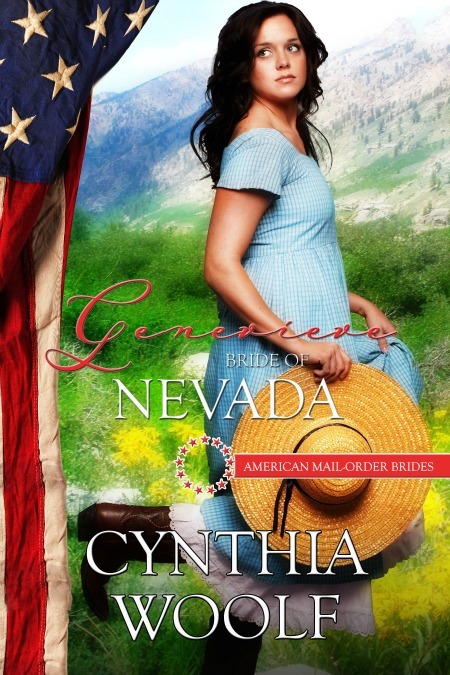 His world continues to tumble when he takes his new family to the one place he both loves and hates … the A&G Ranch. As the world erupts in the Great War, the Allaways and Gowans face a battle years in the making. Kyle and Lena must hold tight to each other and fight internal questions and doubts and external forces seeking their destruction, or risk a fall that will knock them out of the saddle for good. 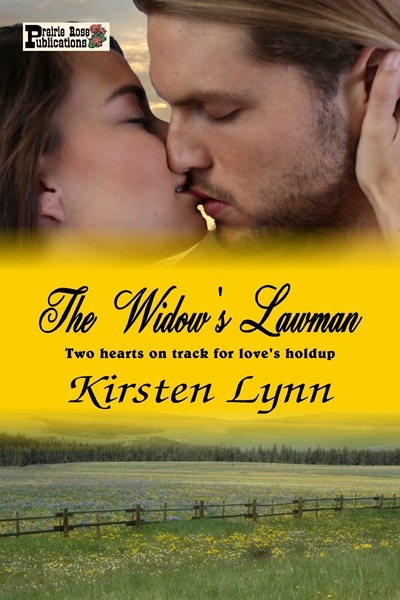 BOOK BIRTHDAY FOR THE WIDOW’S LAWMAN!! Now available at Amazon, Barnes and Noble, Kobo and Smashwords! Join Jake and Ellie on a wild ride! Outlaw Jake Avery is handed an ultimatum–hang for his crimes, or become the new Sheriff of Sheridan, Wyoming. 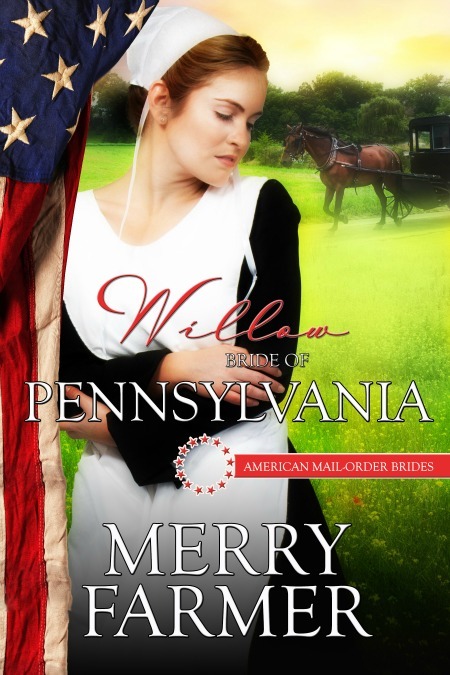 When he chooses the life of a lawman, he doesn’t expect a local widow woman to tangle with his emotions. 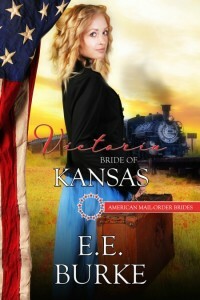 Ellie Reed needs Sheridan’s new sheriff to help her rob a train, and recover her late husband’s treasured property. 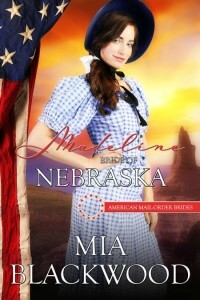 She doesn’t expect the outlaw-turned-sheriff to steal her heart, as well. As the train barrels through Wyoming, Jake and Ellie plan a robbery to avenge the past. But can they heist a future together? Ellie shifted on the hard seat of the ladderback chair and stiffened her spine. 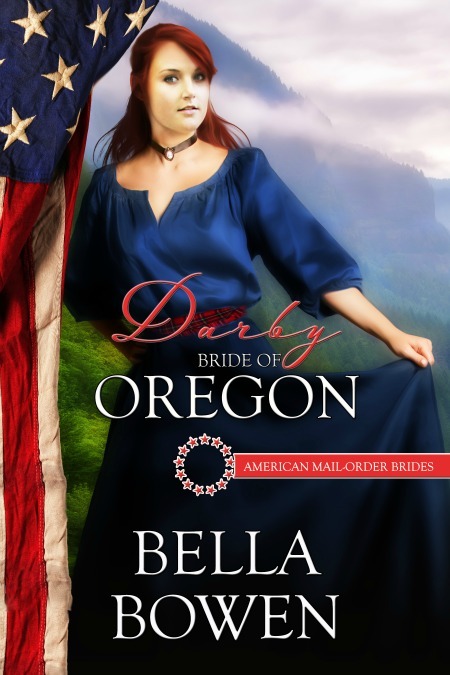 She laced her fingers together and squeezed one hand with the other to keep from landing a blow to the good Sheriff Jake Avery’s face. His large hands gripped the front of his desk as the waves of his laughter slapped against her. He’d blinked twice at her proposition to rob a train, and then… this…laughter, so deep his tight stomach rolled and teardrops rested on long dark–blond eyelashes. He even snorted a couple times. Refusing to let the insult of his laughter humble her, Ellie never allowed her gaze drop to her lap or shift from his face. If he thought her insane, he had cause—she’d give him that much. Over the past week, she’d called on Jake for everything from a cat stuck in a tree, one she’d chased up that tree, to a broken fence she said her neighbor cut allowing her cattle to scatter. Jake spent all day and well into the night helping her round up the cattle she’d let lose by cutting her own fence. These were just two of the awful things she’d done, all to test Jake’s patience, endurance and trustworthiness. And he’d passed. Oh, she’d noticed the tick in his clenched jaw, the looks toward the heavens, and clenched fists. But Jake was a man who saw a job through, no matter how frustrating or distasteful. She’d also been introduced to how quick he could open a safe without the combination when she “forgot” the combination to her husband’s safe. And through a series of other mishaps, she’d been schooled in his skill with armaments of any variation. She’d heard the stories, now she knew the man. So, if he wanted to play the buffoon and howl with laughter for a few moments at her expense she’d allow it…this time. But Lordy, she wished he’d be quick about it, she was about to melt in a pool of blue satin from all the clothes she was layered in, from bloomers, to corset, to the indigo dress she’d worn with the infernal feather hat to match. It was a dress her late husband brought back to her from his last trip to Australia. Jim saw her in it once when he took her out to a celebratory supper. He’d fallen ill the next day, and the dress was hidden in mothballs until she aired it out two days ago for her meeting this morning. The pain in her left hand alerted her that memories were causing her to clamp down too hard. She cleared her throat in an effort to speed things along. The sheriff’s laughter died with a sputter as his gaze met hers and his right eyebrow hitched. YAY!! Here’s the fabulous cover for my upcoming release HEARTS IN WINTER! The night Garrett McPherson finds his wife violated and murdered is the night he turns his back on his Wyoming ranch to become the most feared bounty hunter on either side of the Mississippi. But what keeps Garrett on the hunt for Elsie’s murderers and unable to come home is his sister-in-law, Jenny Westin. He’s never stopped loving her, and if it weren’t for his young son, Ethan, he might never return to the ranch again to keep from facing her and his feelings. Jenny has never understood why Garrett threw her over for her sister, beautiful Elsie. When Jenny returns to Wyoming, a tense reunion at the train station for the two former lovers becomes a nightmare when they discover Elsie’s battered body upon their return to the ranch. Garrett vows to find Elsie’s murderers and avenge her death, and Jenny has no choice but to stay and care for Garrett’s son. 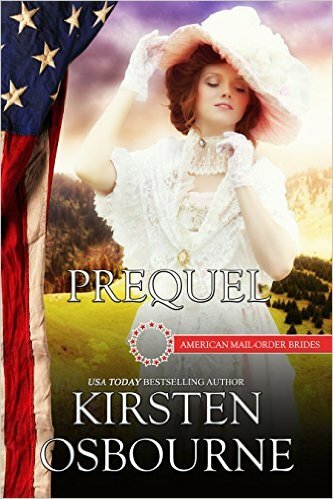 For three years, she manages to live at the ranch raising Ethan, keeping her secrets and heartbreak hidden.